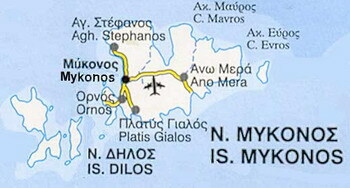 Greek Ferries schedules to and from Delos island. Delos ferry timetables. Delos ferry connections. Delos ferry prices. Delos ferry availability. 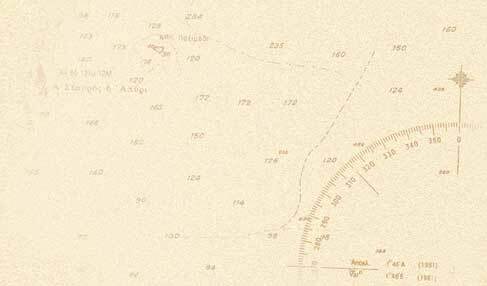 Delos ferries online booking. Delos ferries to Greece mainland and other Greek islands. The ancient holy island of Delos is a vast archeological site. For many centuries it was the religious centre of Greece. It was the centre of the circle describing the Cyclades and the birthplace of Apollo and Artemis.